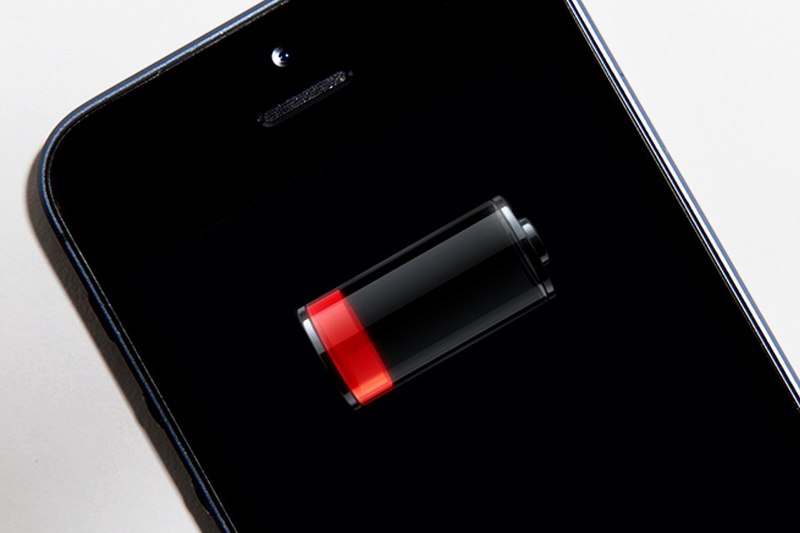 iPhone battery life has been the subject of many experiments, articles and arguments, but the mystery behind just how long your phone will last is still a case causing issues worldwide. As expected, the majority of those experiencing poor or unreliable usage times have older (1 or 2 generation late) devices, but even brand new phones can be disappointing when it comes to the power department. The latest iPhone 6S+ claims to last up to 12 hours of constant use whilst performing extremely battery-strenuous tasks such as downloading HD video. There are a number ways you can improve your battery life significantly, the first being disabling "Background App Refresh", the option that allows for push notifications and updates to be made in apps whilst they aren't being used. Disabling background app refresh for an app can cause it to load slightly slower on reboot, but this sacrifice is most certainly worth it. Head to Settings, then General, then select "Background App Refresh", you can then go ahead and turn off the feature for whichever of your apps you don't need to refresh in the background. By default, iPhones running the latest versions iOS will have optional visual effects running on the homepage. These visual effects can be demonstrated by heading to your home screen and tilting your phone, you should see the background moving to show the space normally hidden by app icons. This effect is called parallax and is detrimental to your power levels, so if you want to salvage some extra time you can begin by disabling the feature. To do this head to Settings, General, then Accessibility, from this page you should have the option to "Reduce Motion". Enabling this will disable parralax on the homepage and a number of other small unneccessary visual effects. The next best step (in our opinion) is to sign yourself up for Scanguard, an specialising in removing duplicate files from your phone you never knew you had. Using extremely complicated algorithms, Scanguard's app can sift through ever single photo on your device... looking for images you don't need. These could be filtered images, duplicate photos, burst photos or screenshots. Find and delete these and you will clear a suprising amount of memory, allowing more to be allocated to running the phone smoothly. The software is primarily an antivirus, but it has a array of speed up, optimizing and security tools built right in that can be activated with one tap. Thousands of people across the globe are all starting to use ScanGuard™ free speed up tool to make sure they keep their phone running as quick as possible. Right now this can be downloaded for free by clicking here. Even if you have a brand new phone, we would recommend you try letting ScanGuard™ optimize your phone. Simply run a 30 second scan and see for yourself! You’ll be surprised just how many people can significantly speed up their iPhone with just a couple changes.